To see more information about the amplifier repair services Servicesound can provide please follow this link... 'Amplifier Repair Service'. To see more information about the tape recorder repair services Servicesound can provide please follow this link... 'Reel to Reel Repair Service'. To see more information about the custom range of amplification please follow this link... 'Custom Designs '. 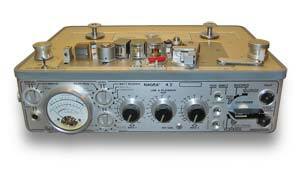 Servicesound has compiled a brief advice page with tips on how to best look after your valve amplifiers and reel to reel tape recorders. to view this page please follow this link... 'Tips & Advice'. 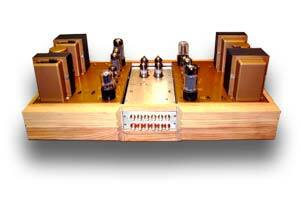 English Valve Amplifiers LTD, design and manufacture of high quality hi-fidelity valve amplification... 'English Valve Amplifiers LTD '.